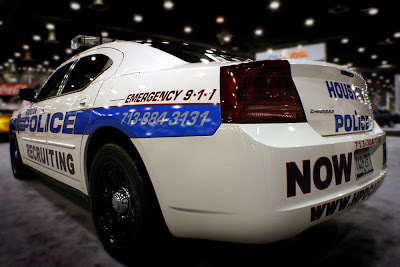 Houston Police Department: How much does it cost? Nothing. 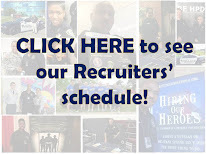 Another good reason to become an HPD officer! 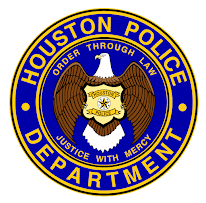 I can't wait until I'm old enough to work for the HPD. Stay safe. I graduate on Thursday, it was all worth it!!! That is something many college students interested in law enforcement don't understand about the academy. If an agency is going to provide excellent training and pay you to attend, it certainly should be on your job search radar.